Seriously the best tasting pizza ever! Cast iron cooking is my latest hobby. Crunchy crust makes all the effort worth it. 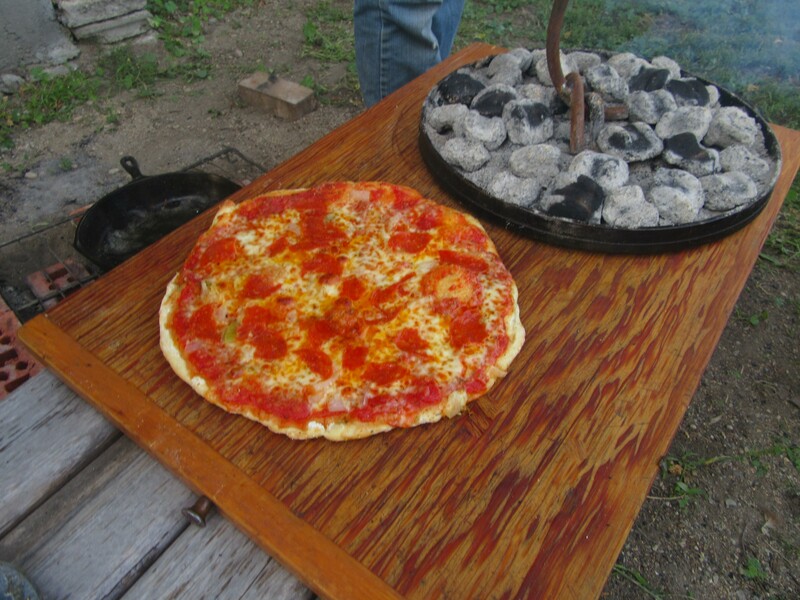 Low pan sides and plenty of coals on top brown the pizza to perfection. 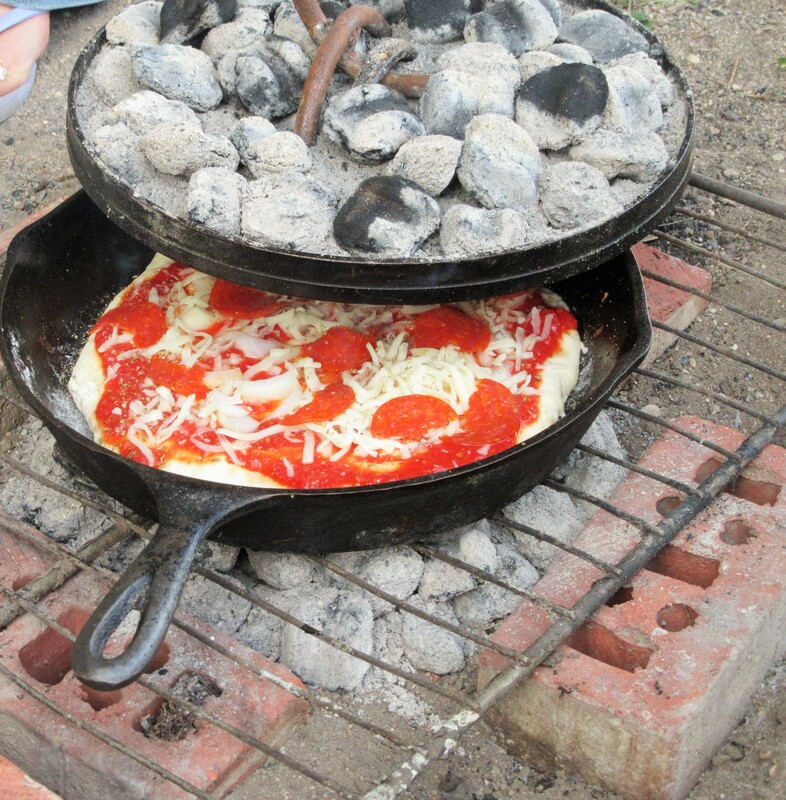 The bottom does not burn and each pizza takes around 12 minutes. The first pizza is the slowest to cook. 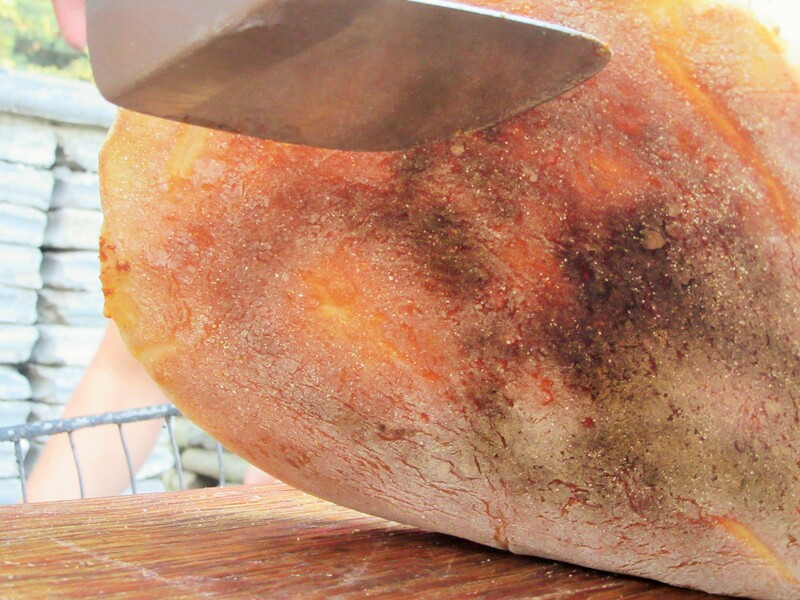 A nice crusty bottom that holds up nicely. Oh baby! This is living! 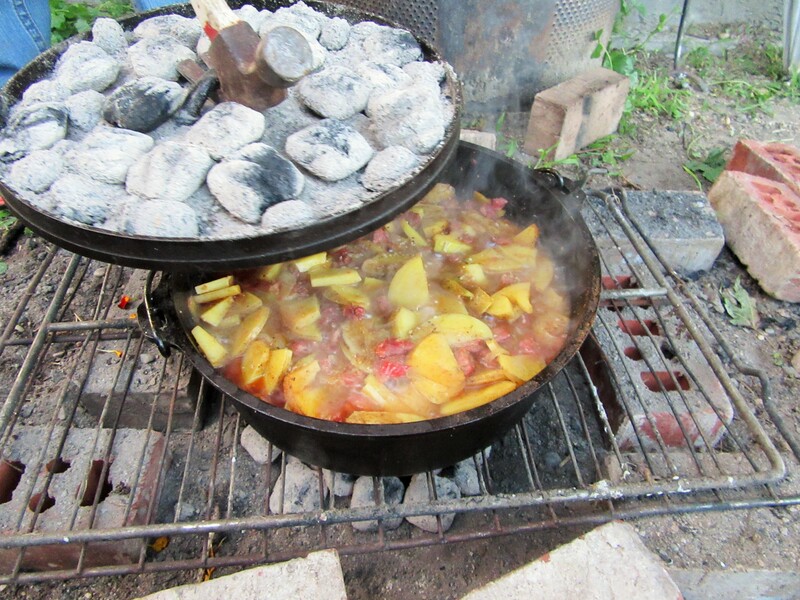 Dutch Oven Potato Soup with our ham. Our own Ham and Bacon Roll chopped and browned with sweet onions. After these are browned……see below. 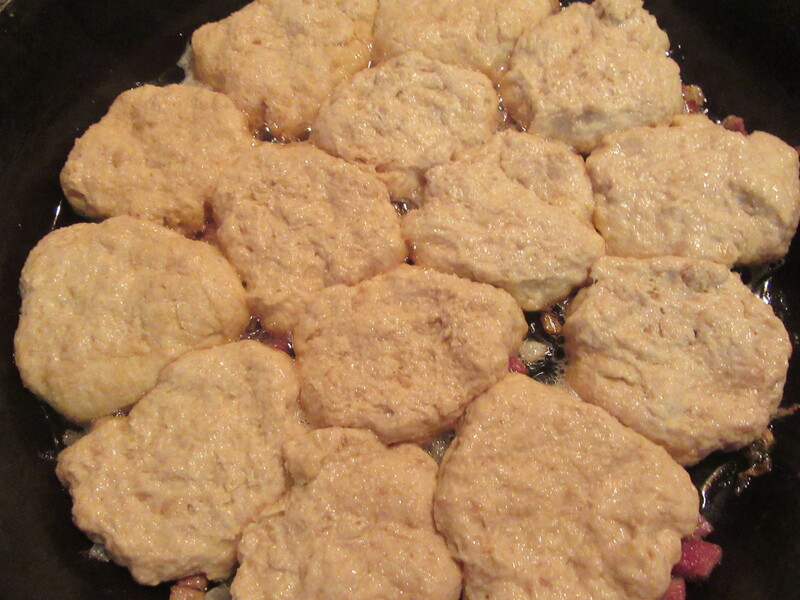 These are a copy cat recipe of Pillsbury Grand Biscuits. 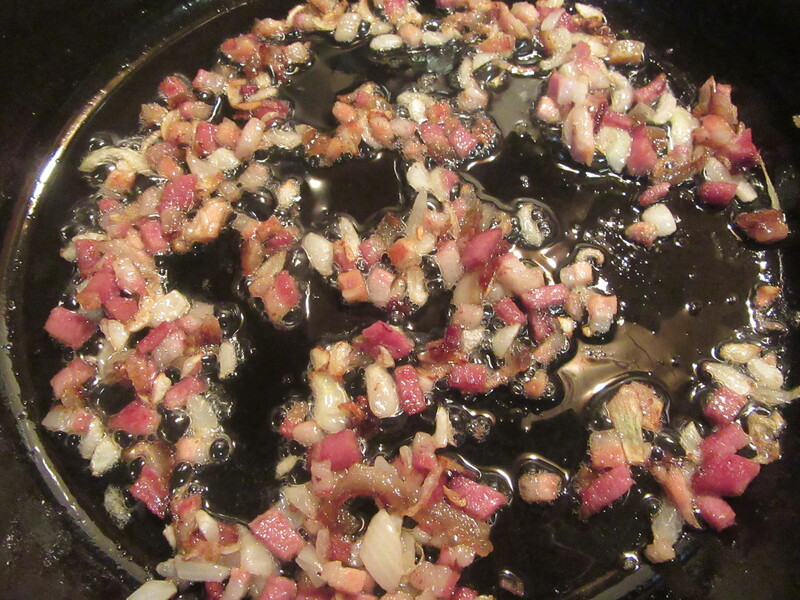 I put these raw on top of the bacon and onions until brown. Flip them over and cook the other side. Photo Below. The finished product. 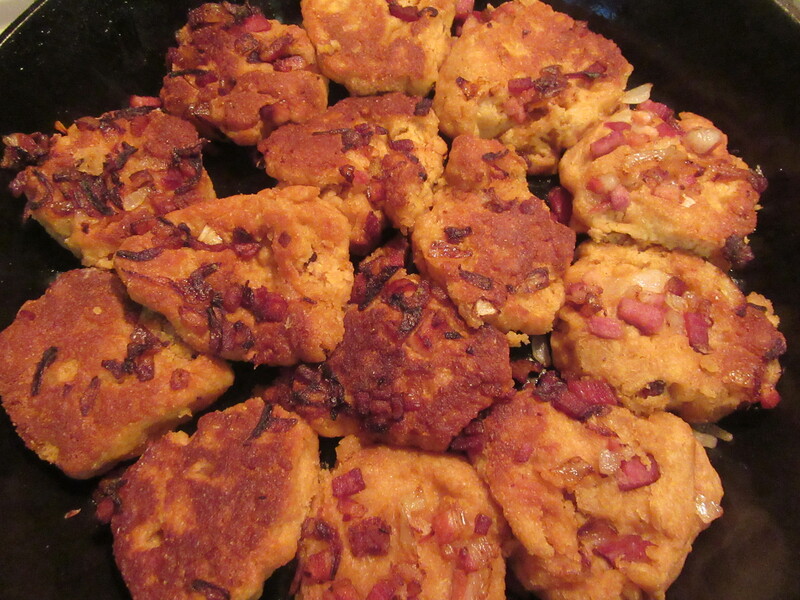 I guess you could call it Ham and Bacon Biscuits. These were very good. 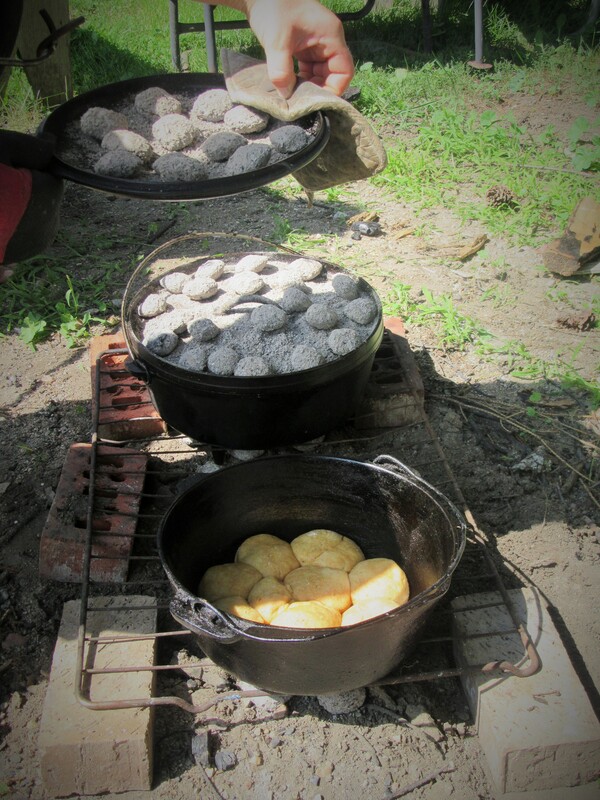 Dutch oven cooking, you might call it Recreational Cooking! 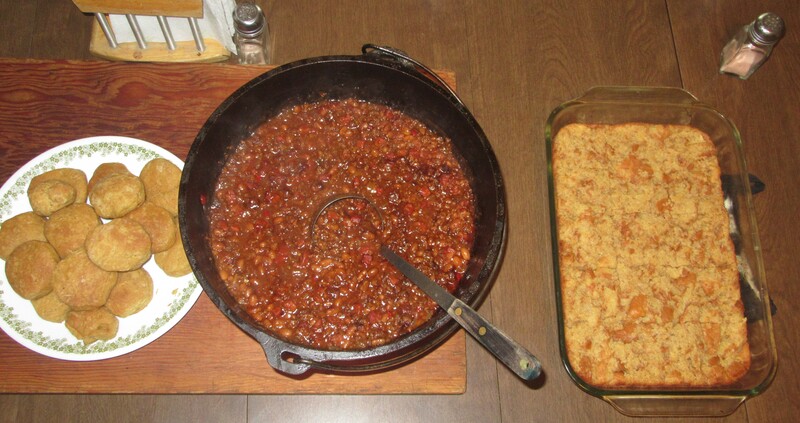 Best baked beans in the entire world!! Even my mom would like these. 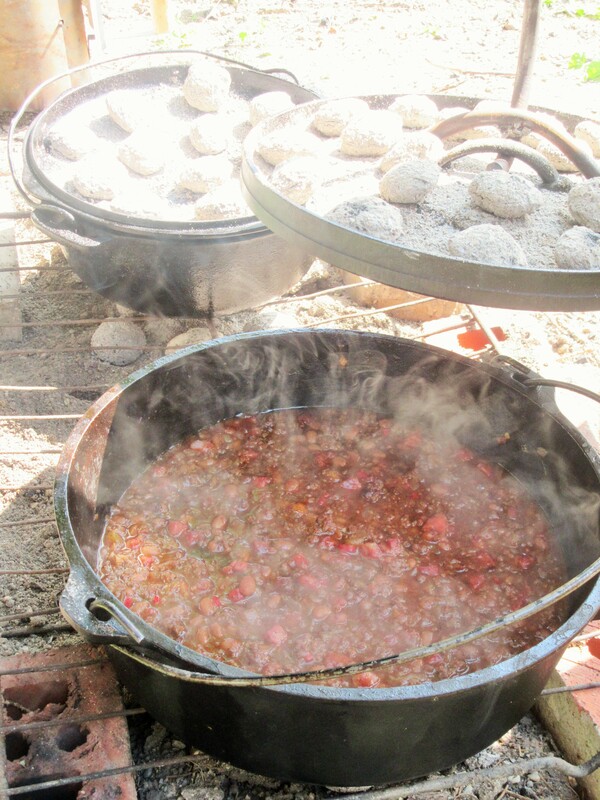 Recipe from Kent Rollins: A Taste of Cowboy Cookbook. These are the copy cat Pillsbury Grand Biscuit dough again. Just as good at the real thing. Reese managed to bake this without burning them! Here’s the meal which also included Bread Pudding with Whiskey Sauce. Silvana baked that in the oven. 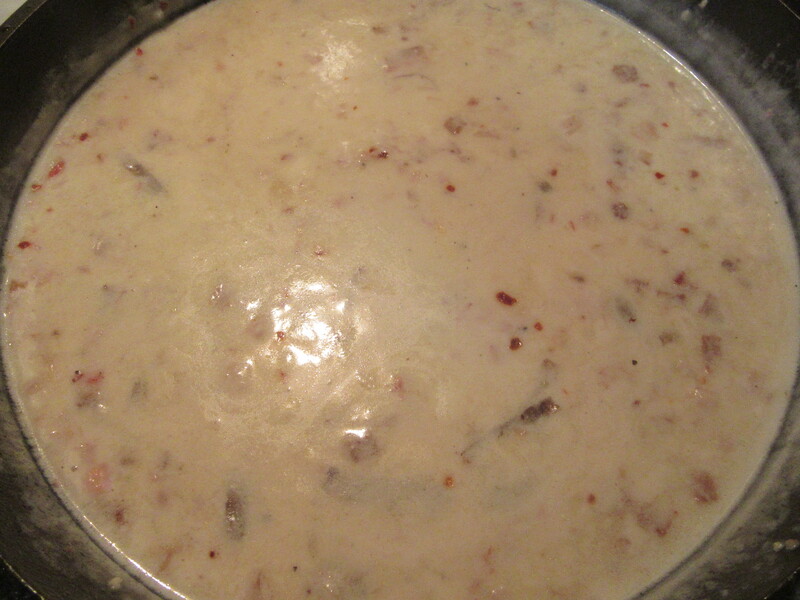 This is another one of Kent Rollins recipes. Whiskey sauce bread pudding close up. 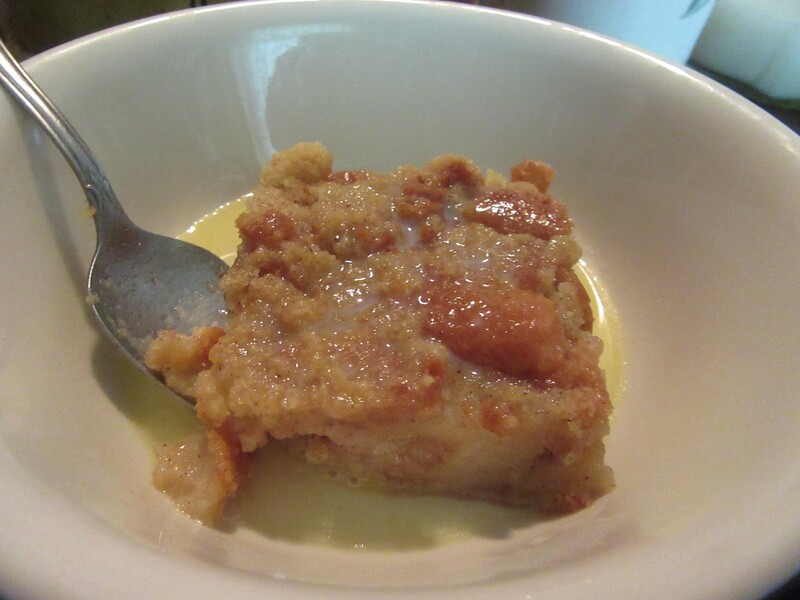 I don’t think I’ve ever eaten bread pudding in my life but I have to admit this was delicious. 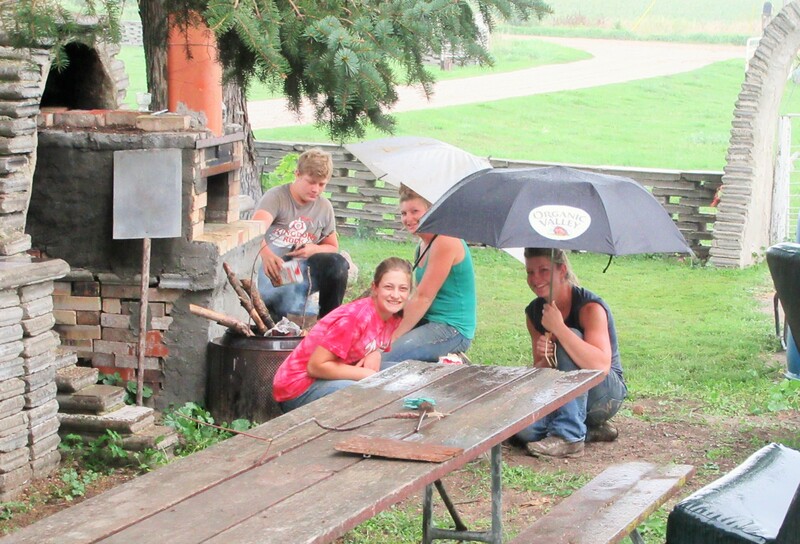 The rain didn’t put a damper on our cooking fun! A little Bread and James Taylor helps set a nice mood for outdoor cooking. Sparkling Taters, another of Kent Rollins recipes. I wasn’t in love with this one but the family liked it. 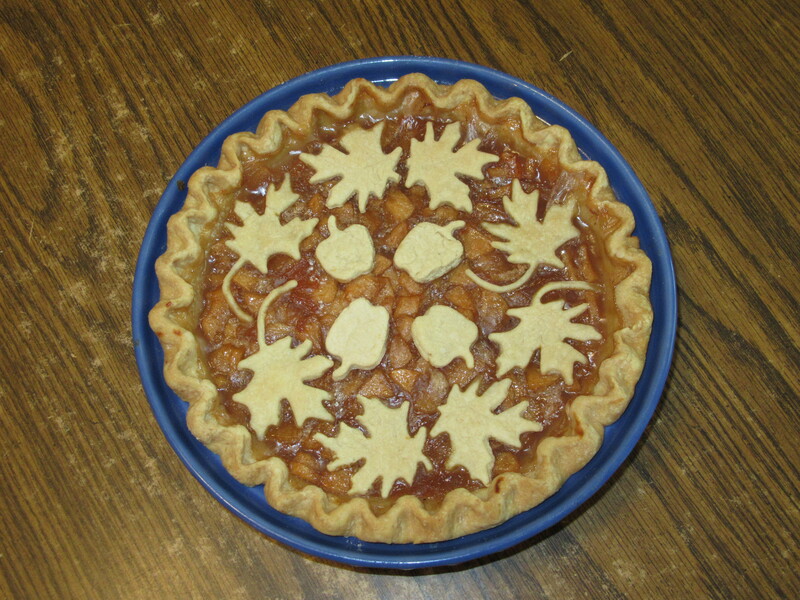 Apple Pie compliments of Bella and Silvana. It’s been fun trying alternative methods of cooking and some new recipes. I love it when everyone likes whatever is served! Life is good, down on the farm. 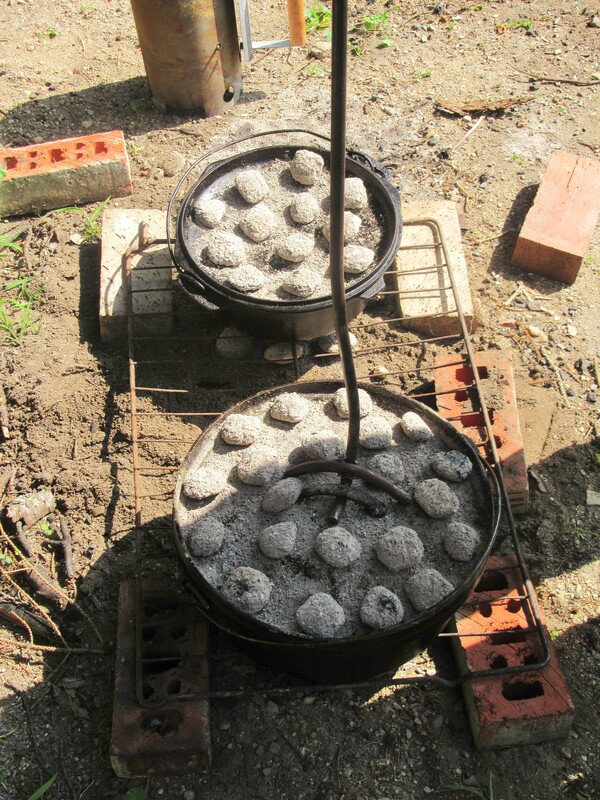 This entry was posted in FARM KITCHEN and tagged Dutch Oven Cooking Callens Honey Farm. Bookmark the permalink. This looks delicious! 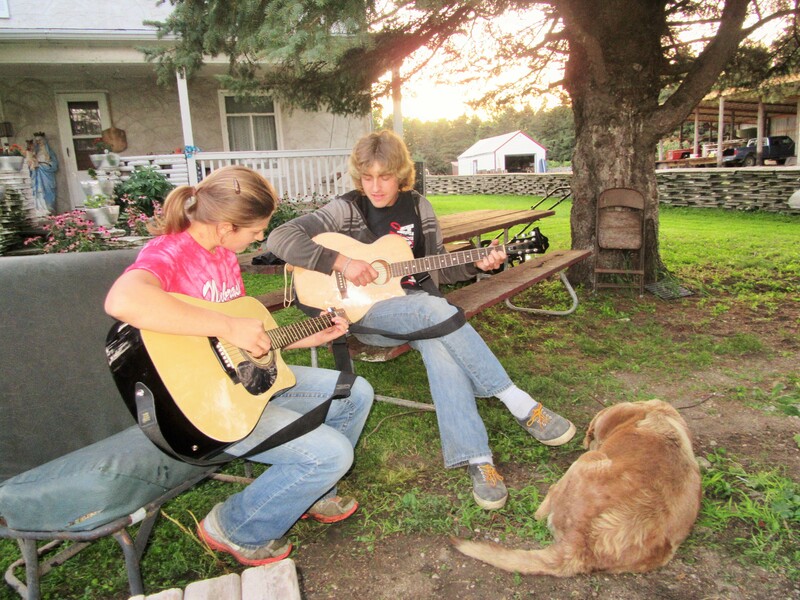 But what we really love about the Callenses and about their blog is the main message, always consistent: “Life is good, down on the farm.” It’s the truth, and their blog, and farm, and lives, really show it.